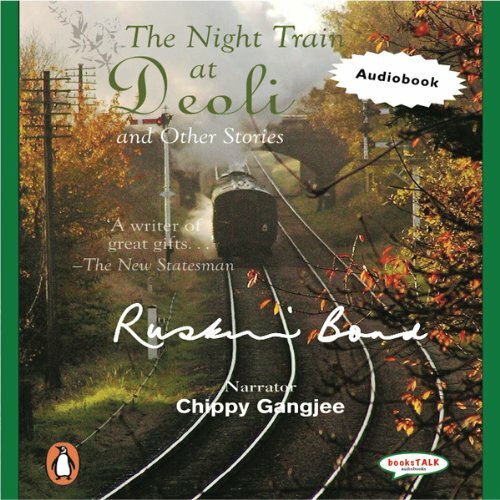 Showing results by narrator "Mr. Chippy Gangjee"
Ruskin Bond’s stories are predominantly set in the beautiful hill country of Garhwal, where he has made his home for the last 25 years. Some of these stories present people who, consciously or otherwise, need each other: people in love or in need of love, the awkward adolescent and the timid lover. Some are gently satirical studies about village and small-town braggarts and petty officials. Several others mourn the gradual erosion of the beauty of the hills (and the gentle people who live on them) with the coming of the steel and dust and worries of modern civilization.